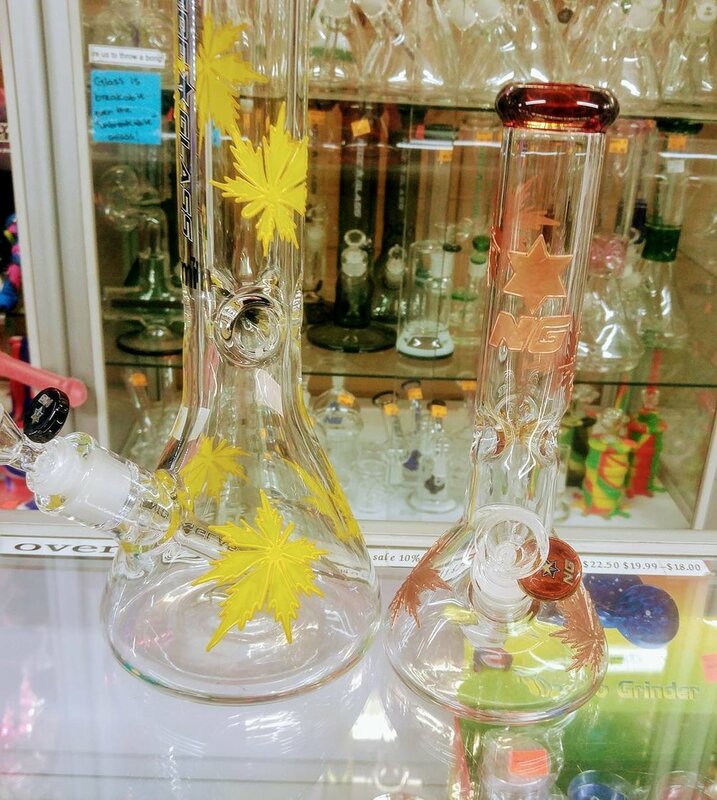 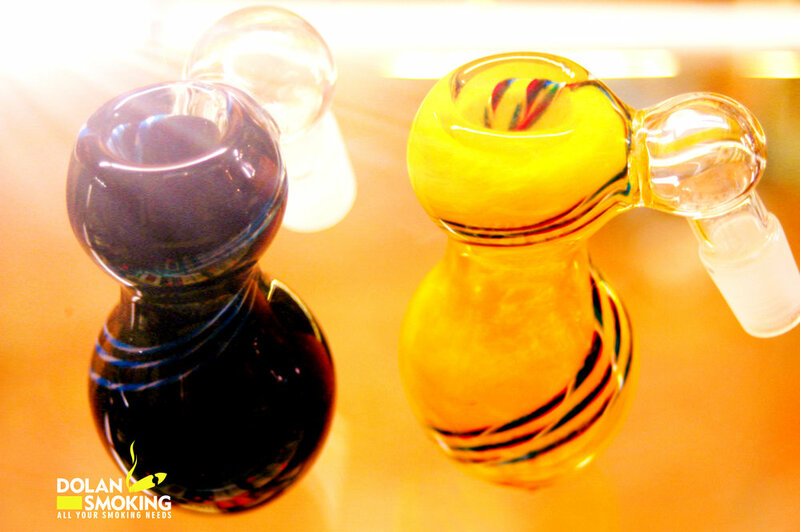 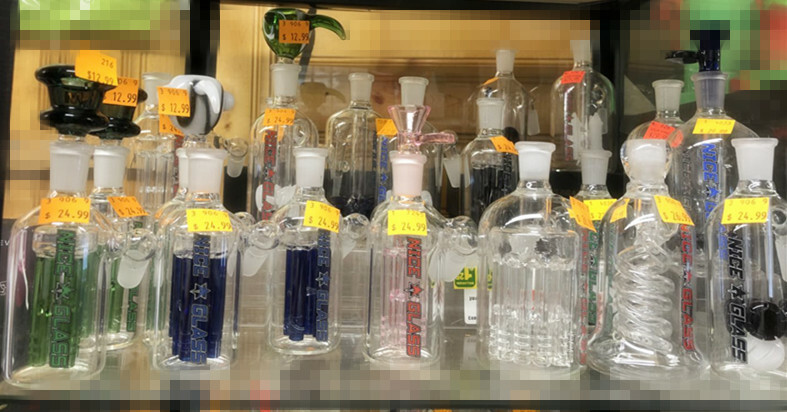 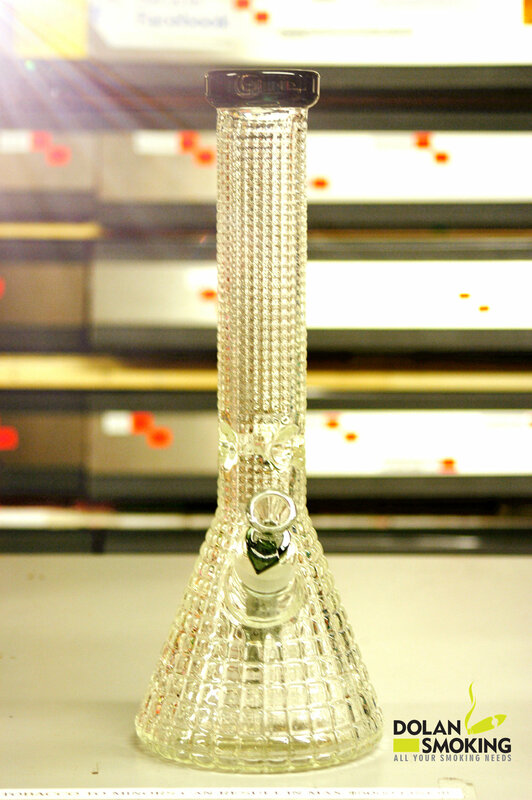 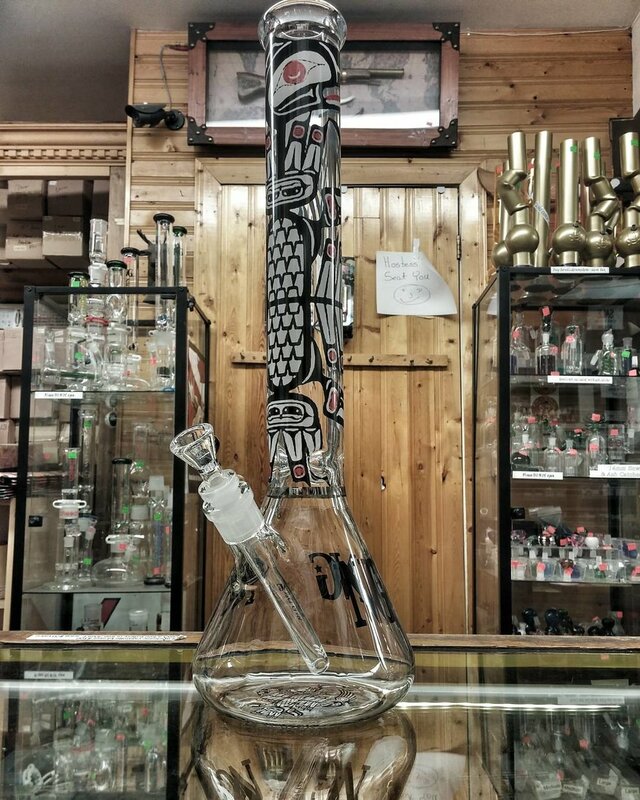 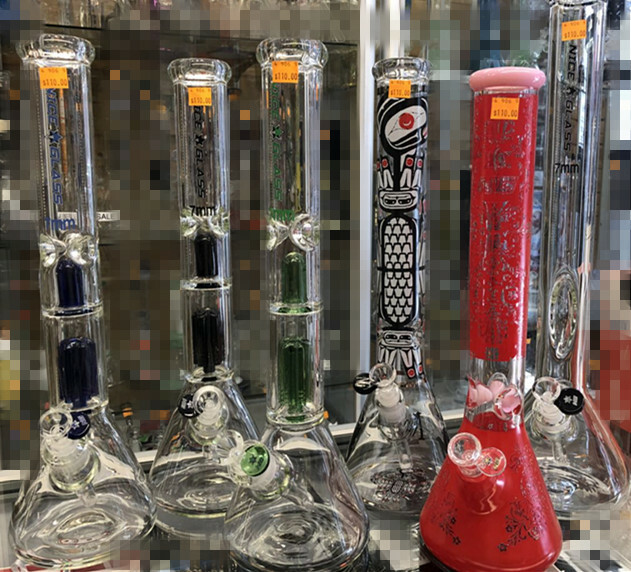 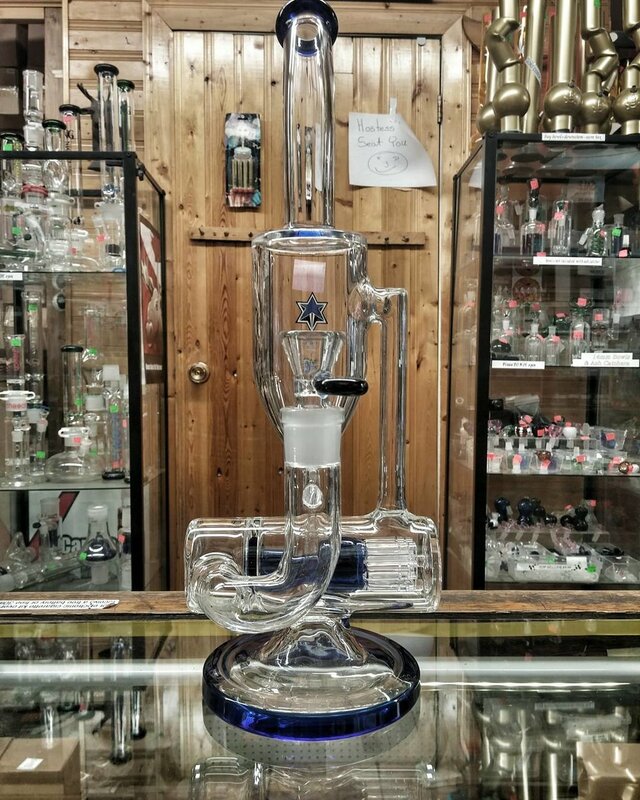 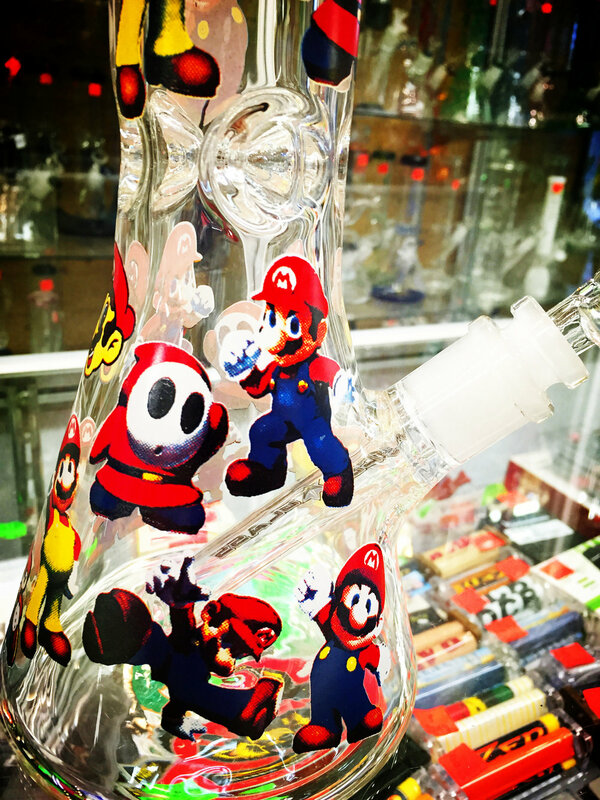 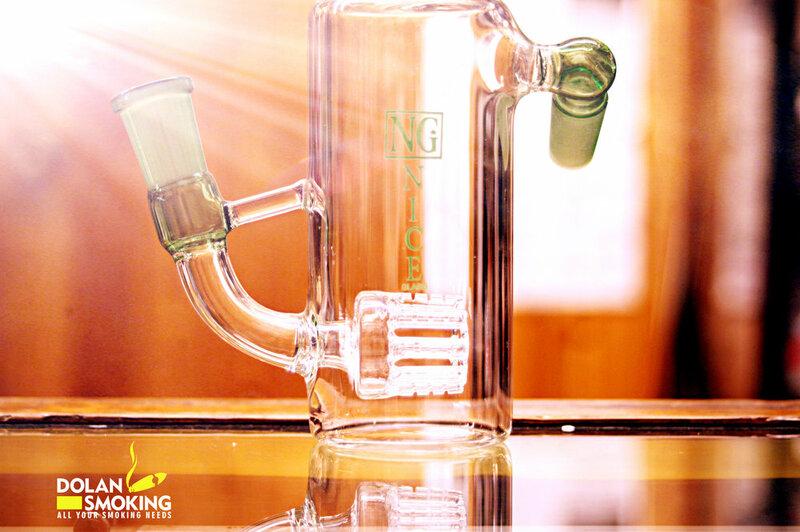 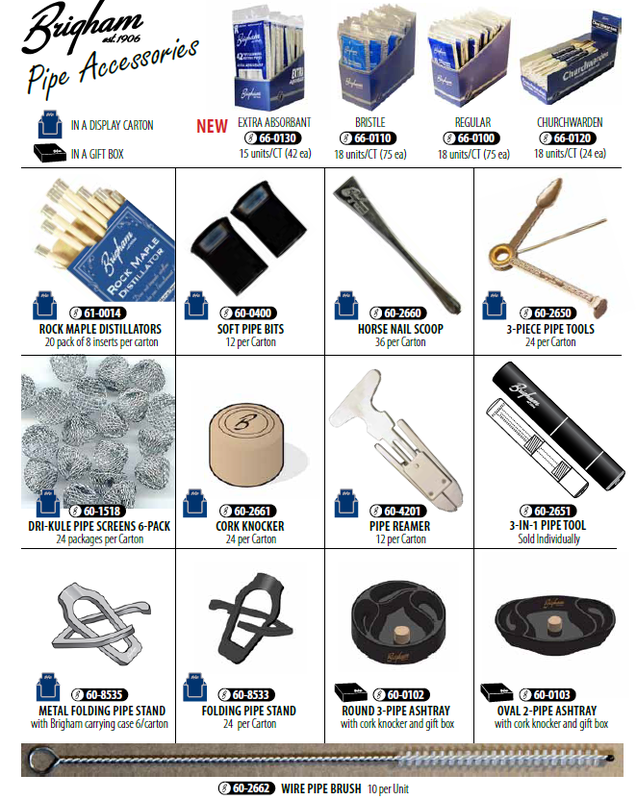 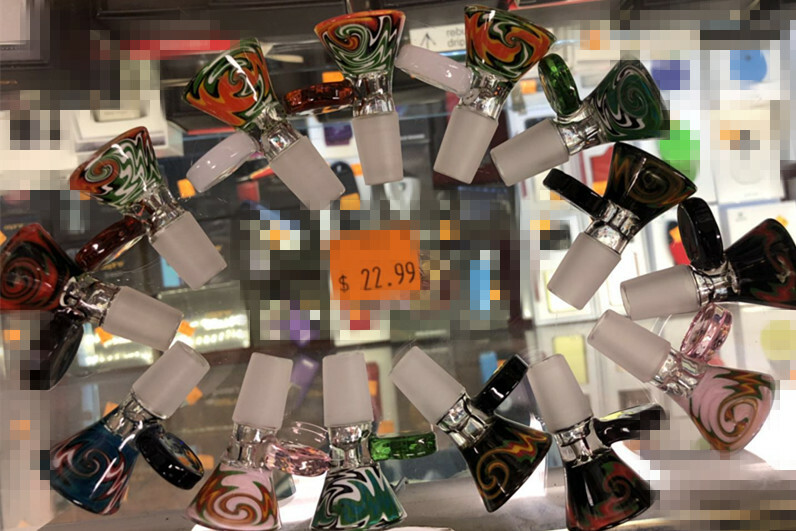 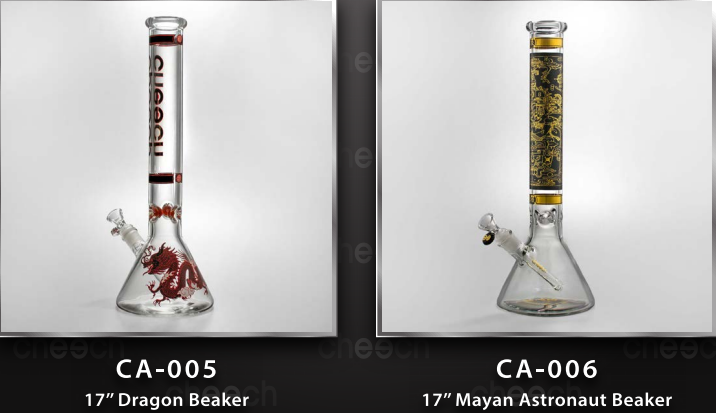 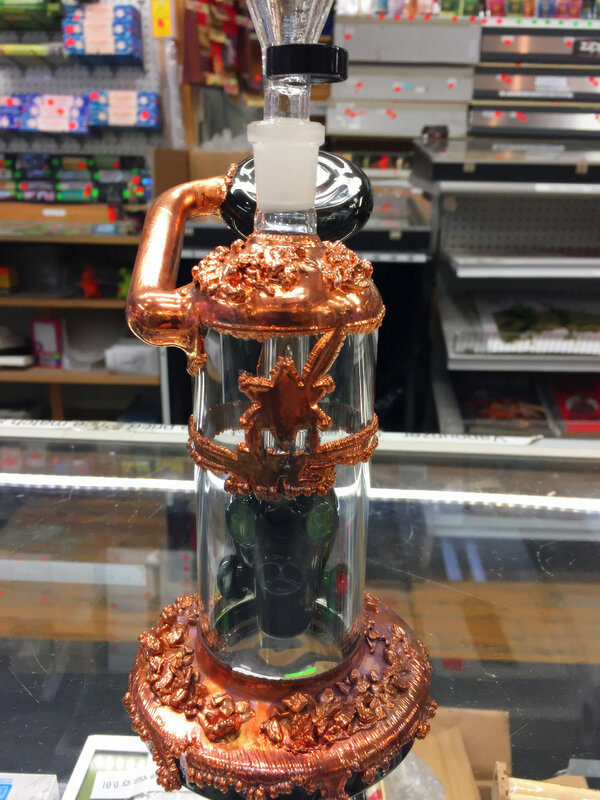 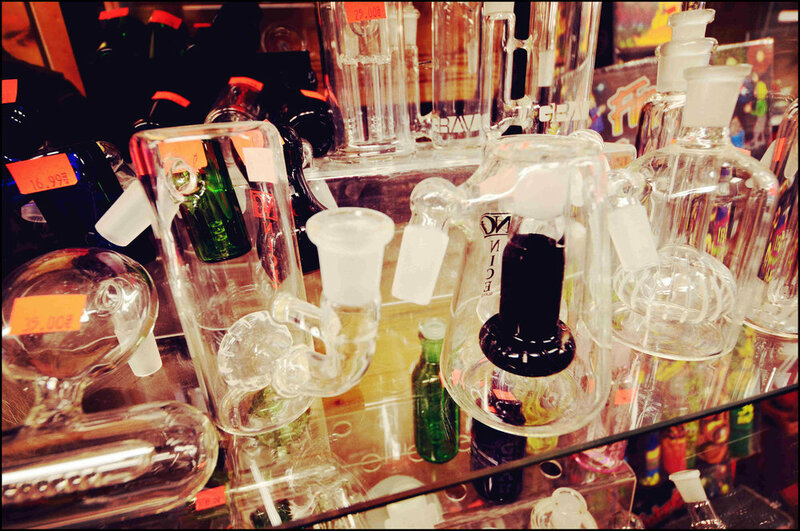 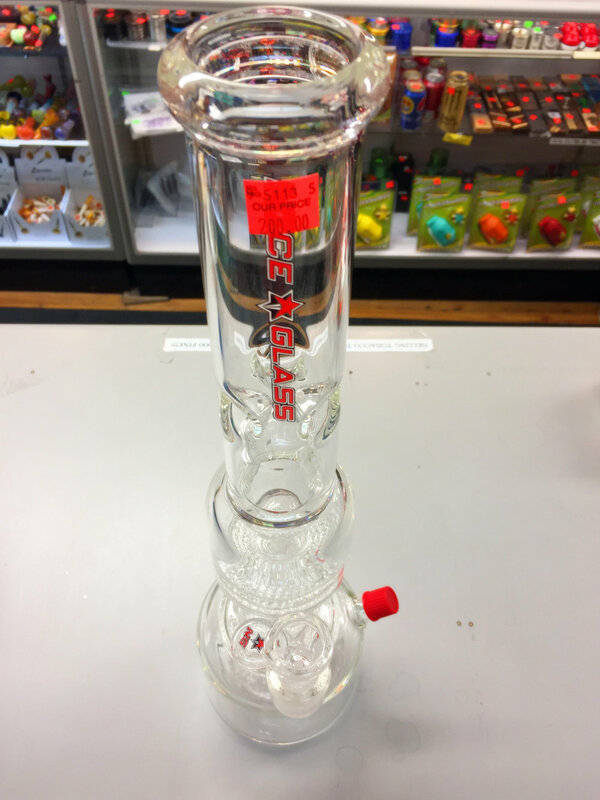 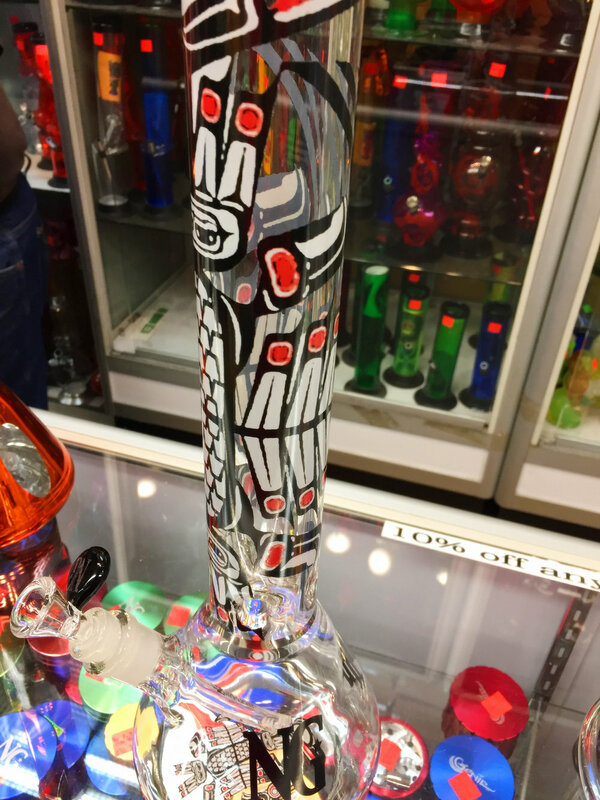 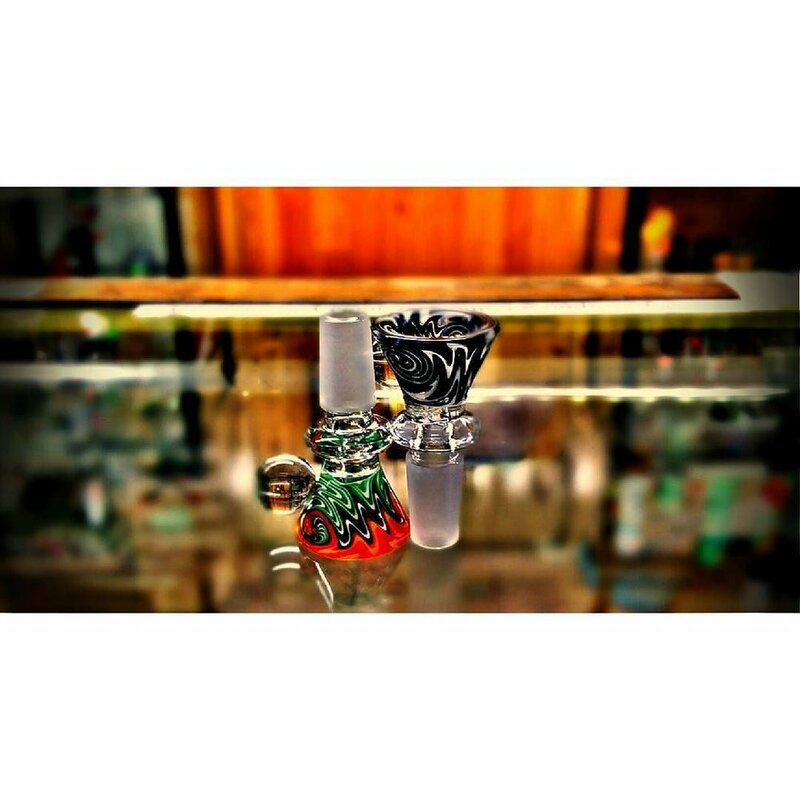 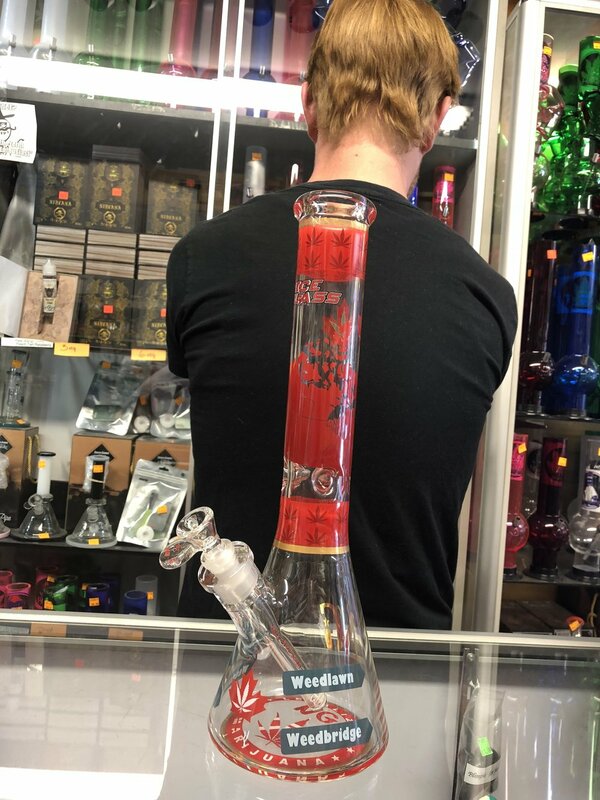 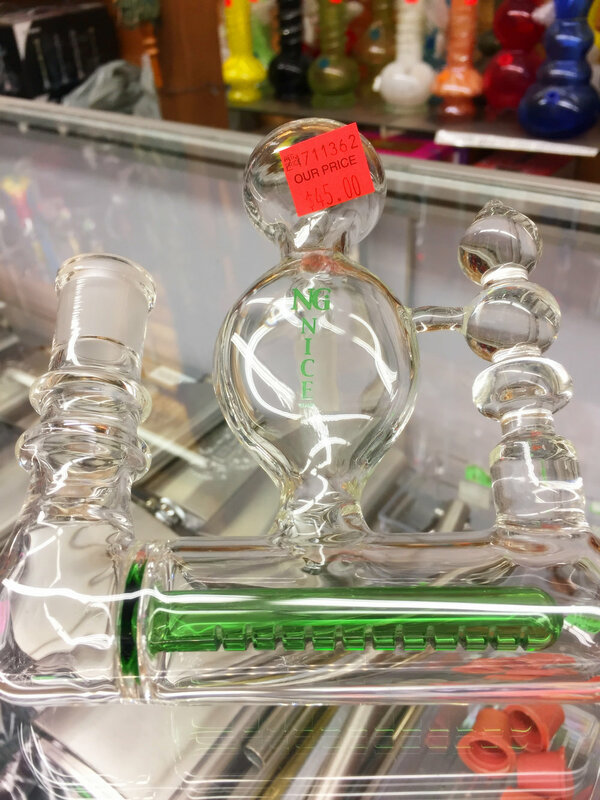 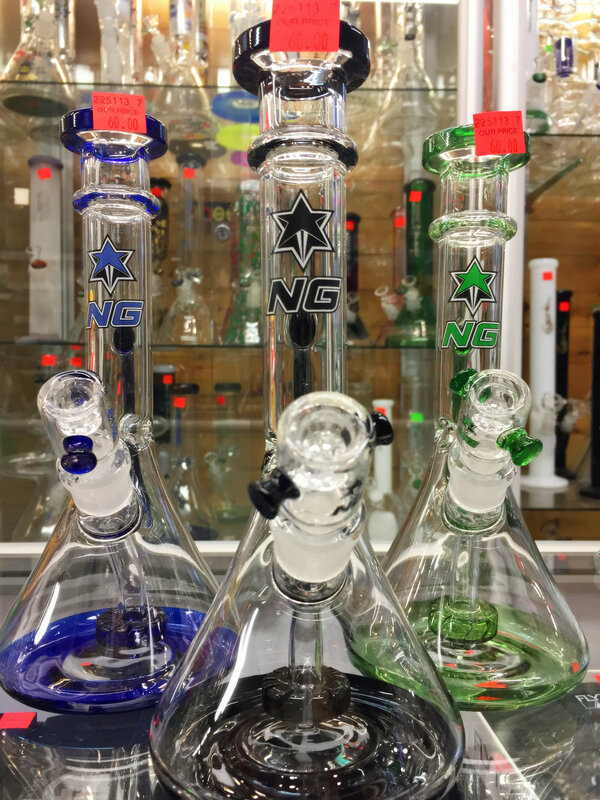 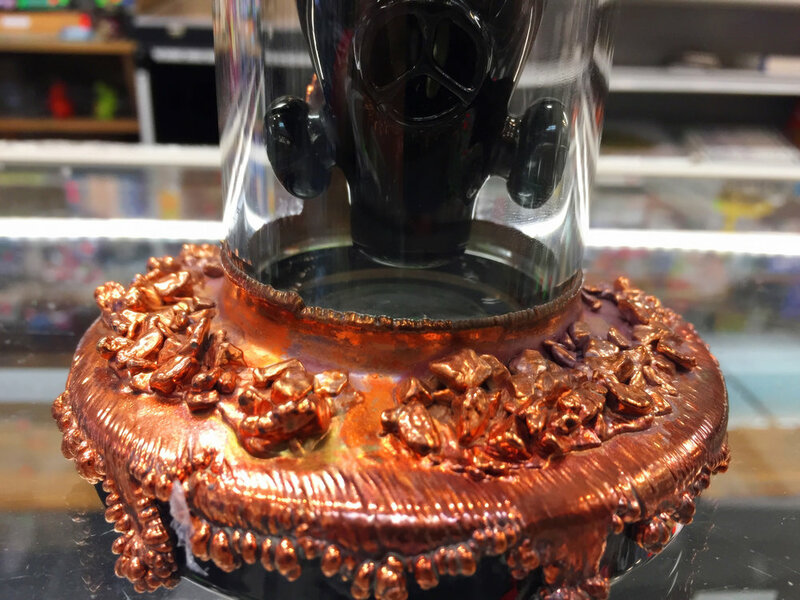 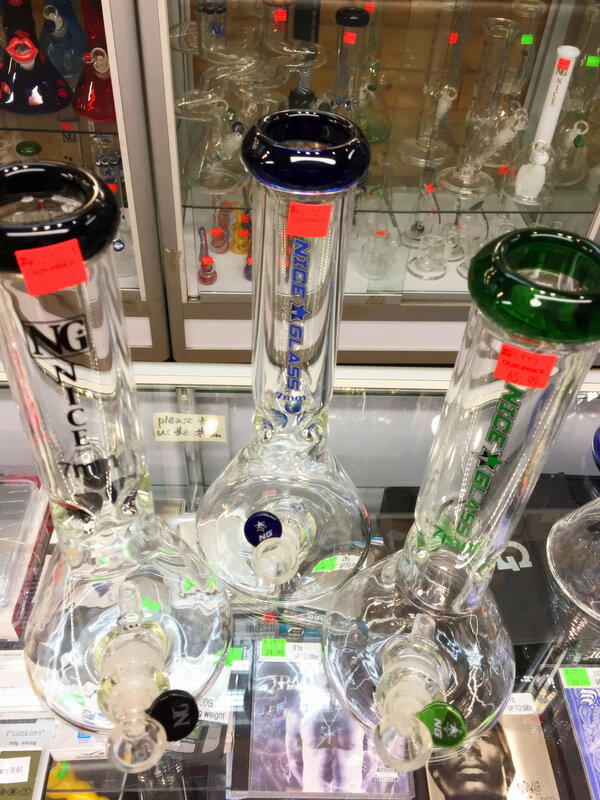 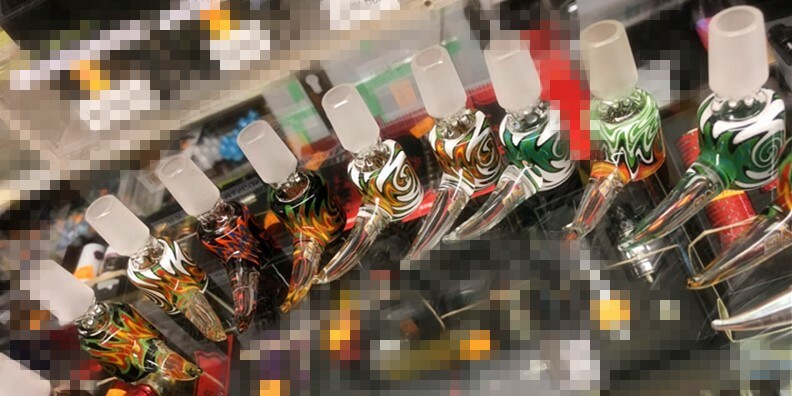 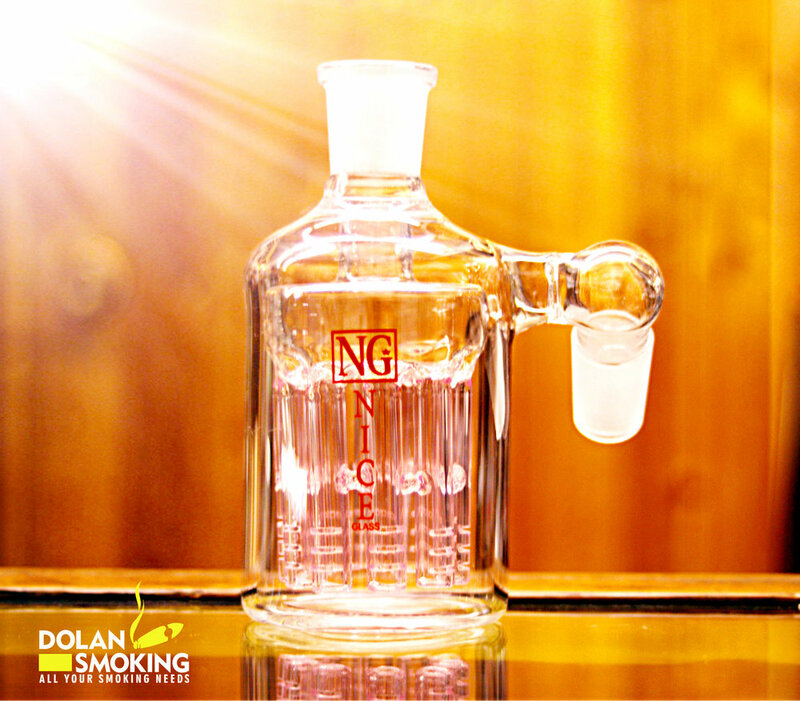 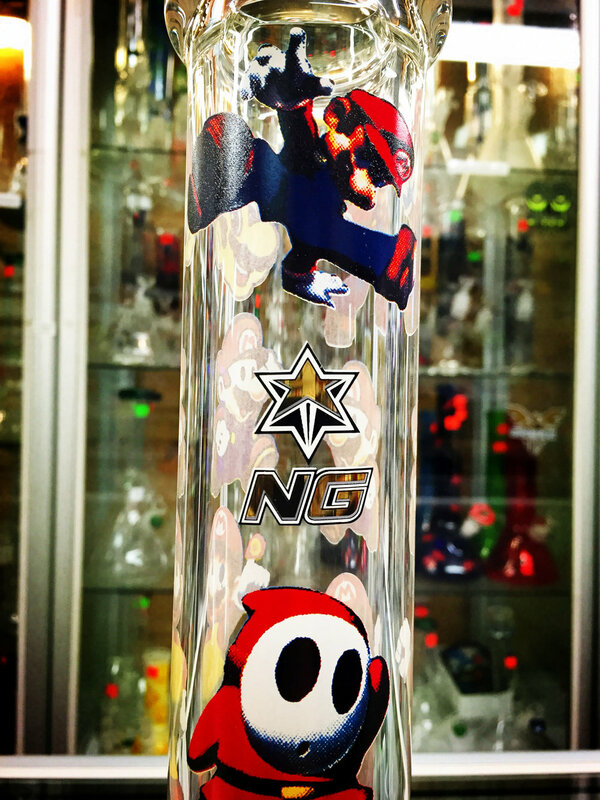 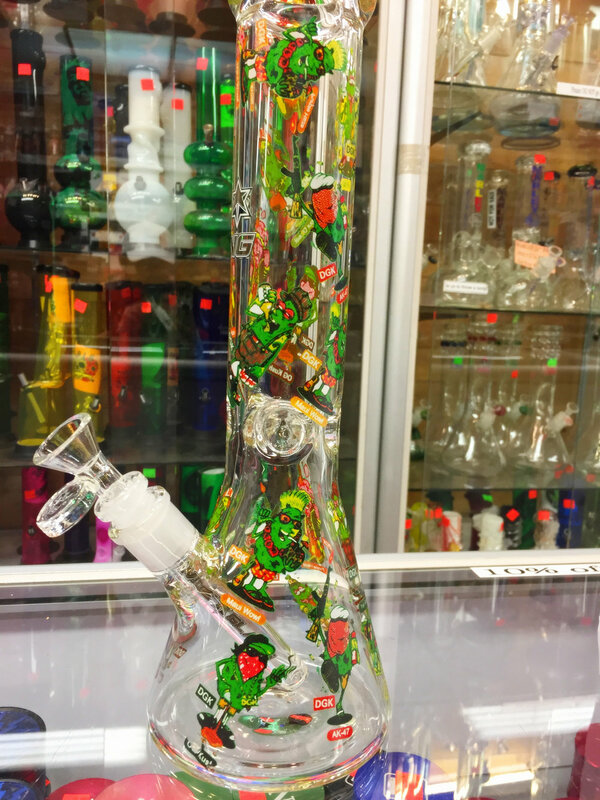 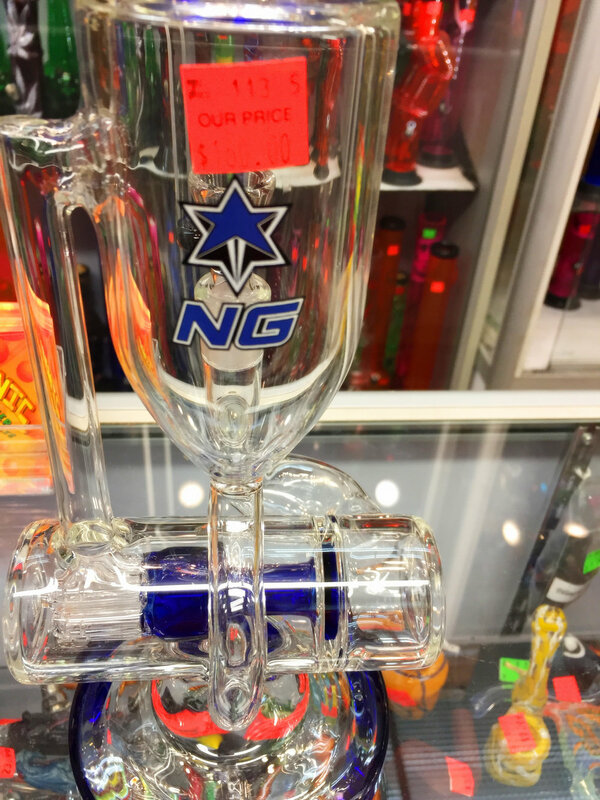 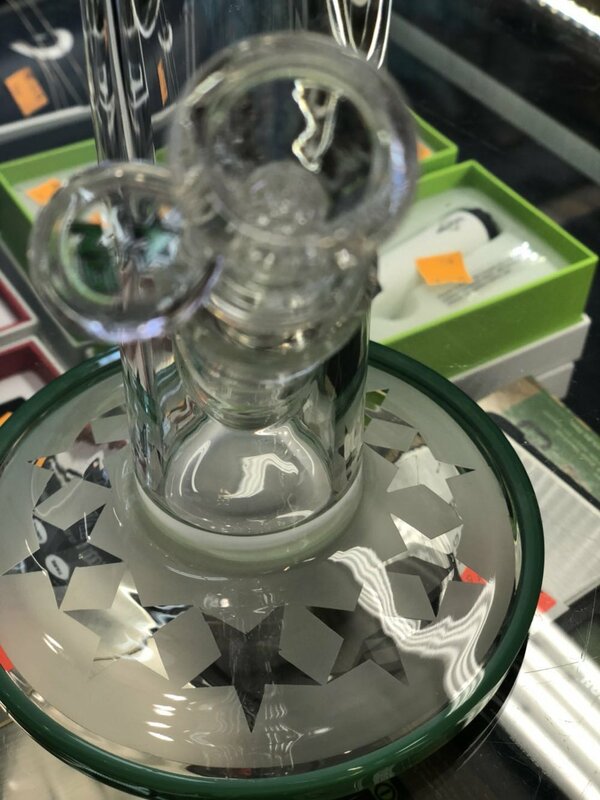 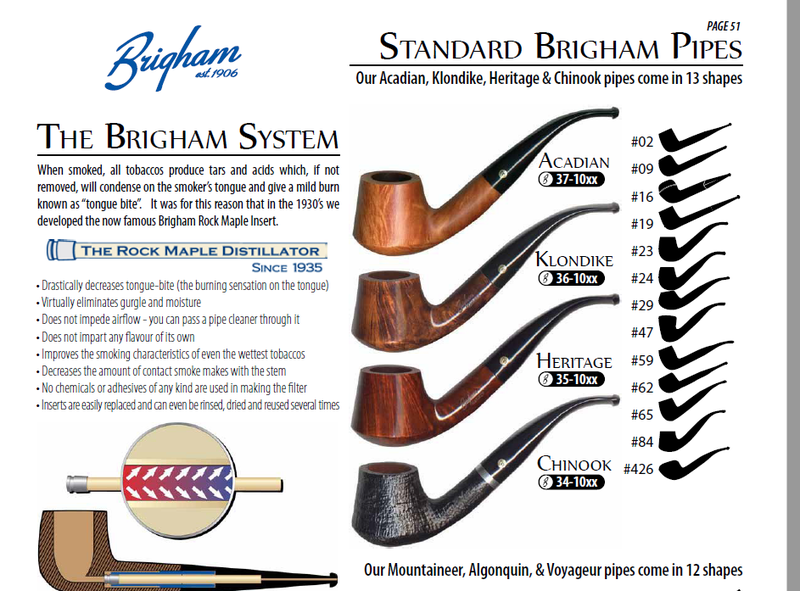 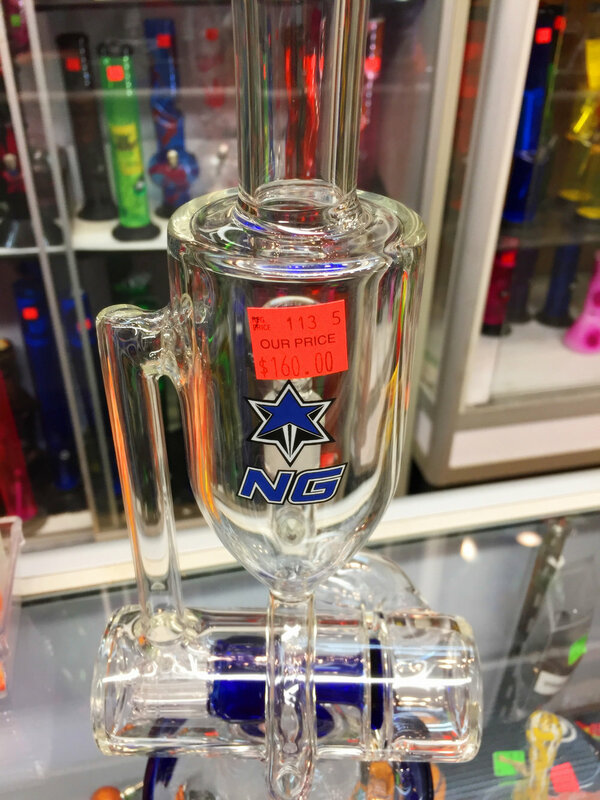 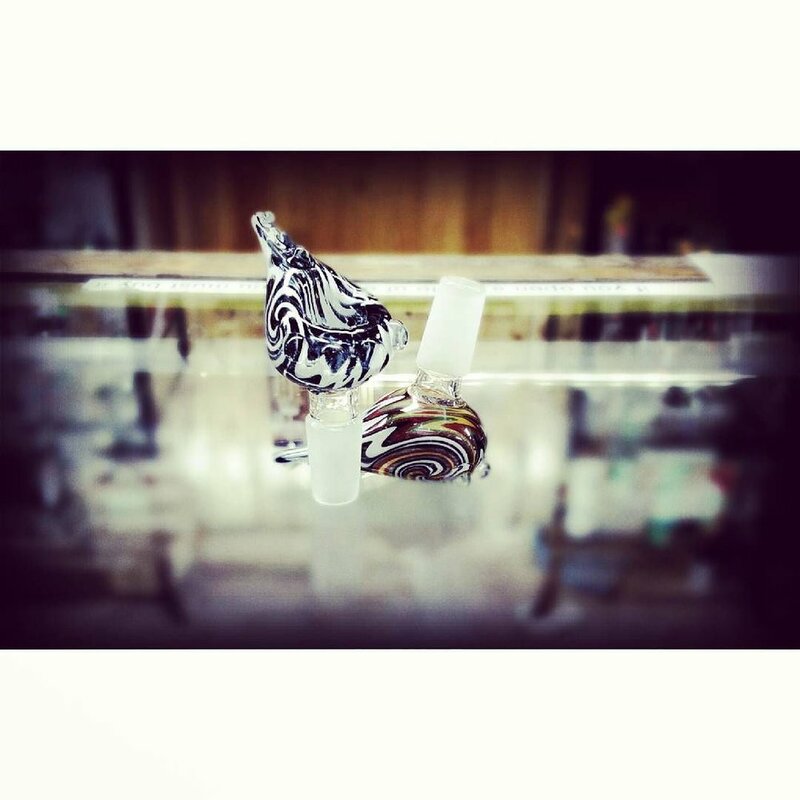 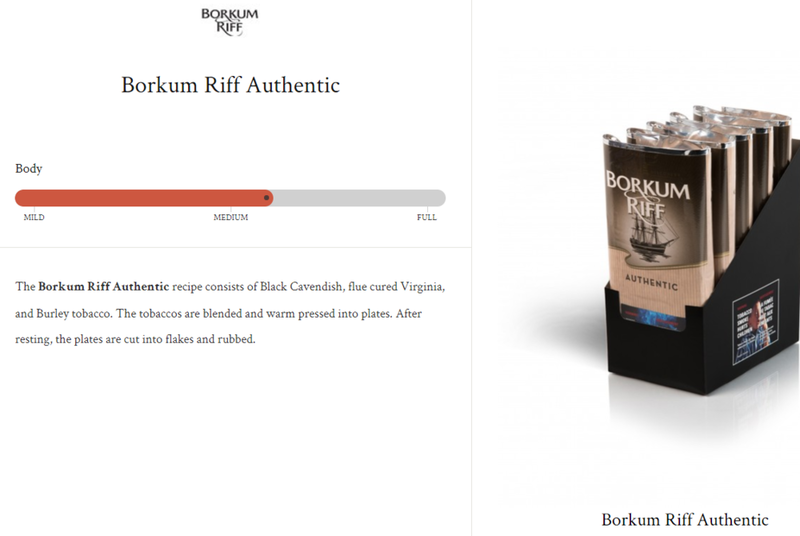 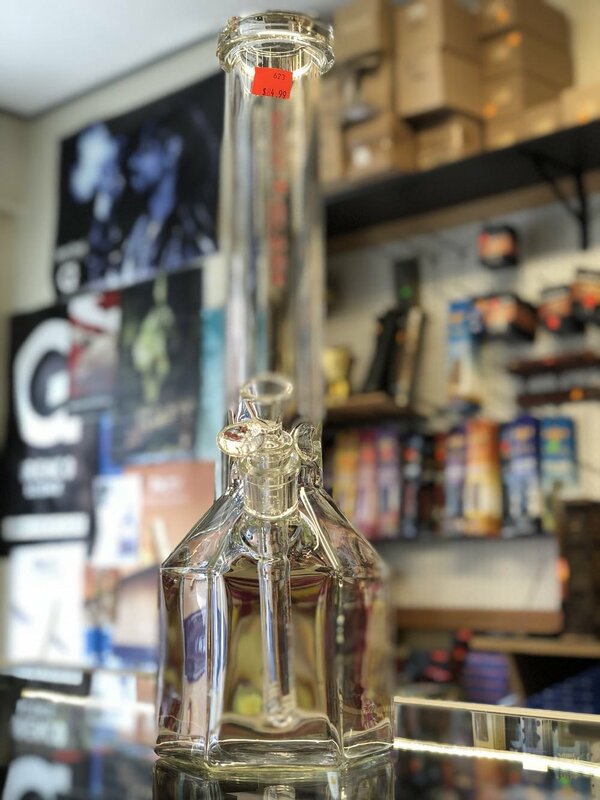 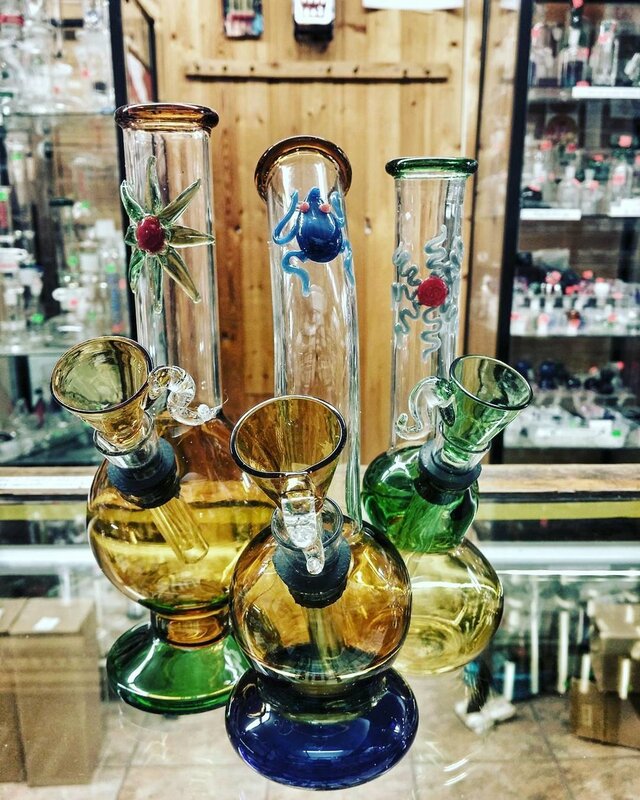 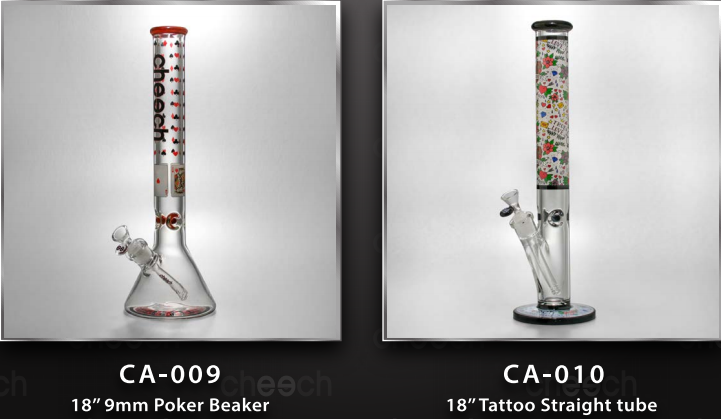 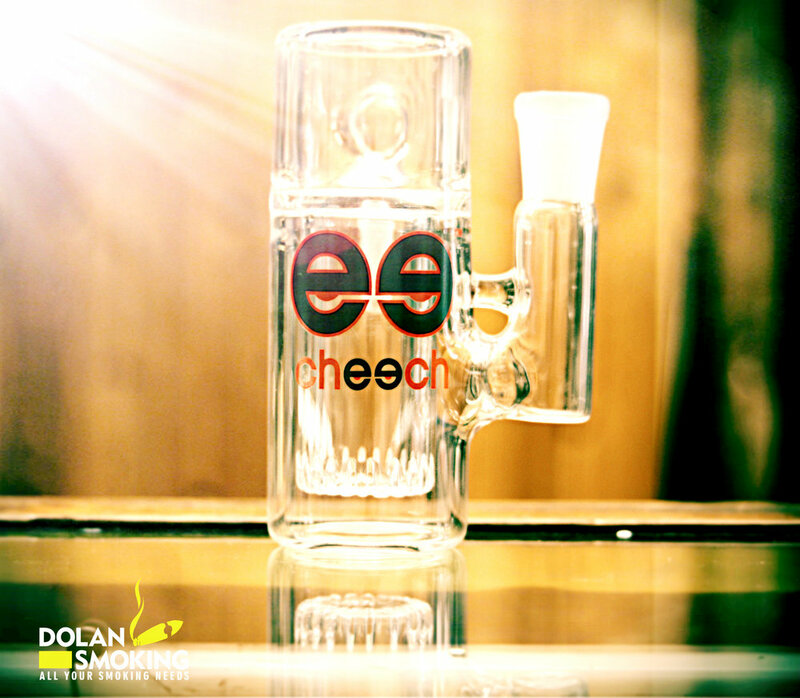 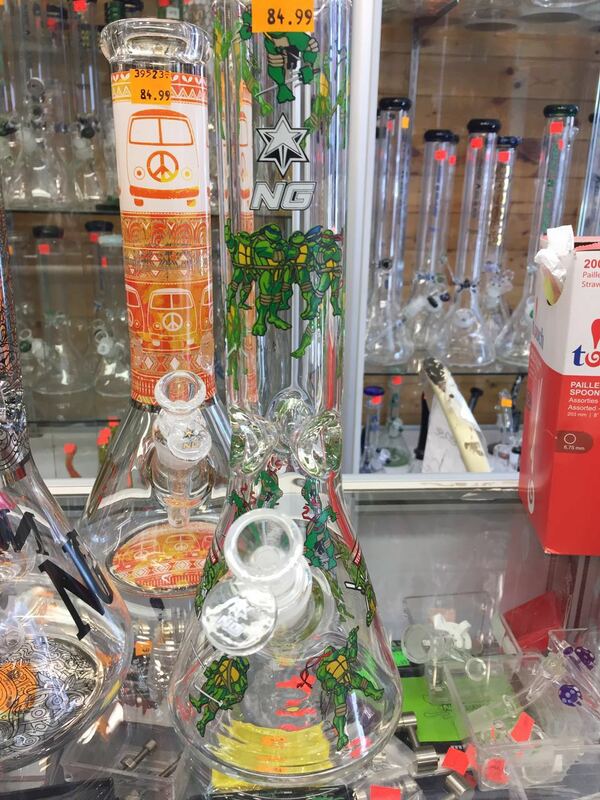 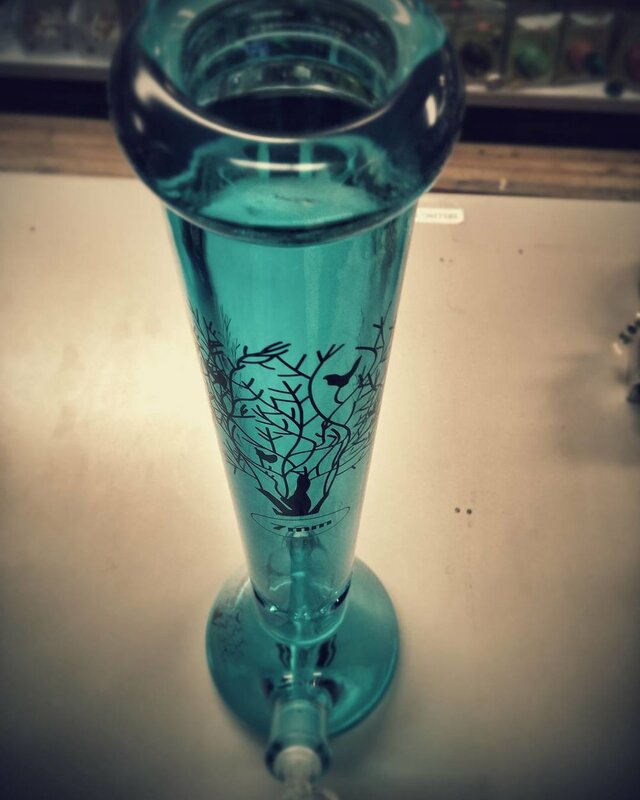 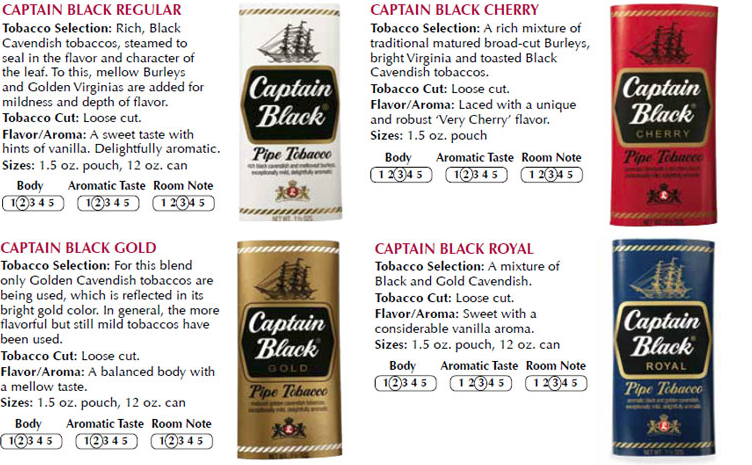 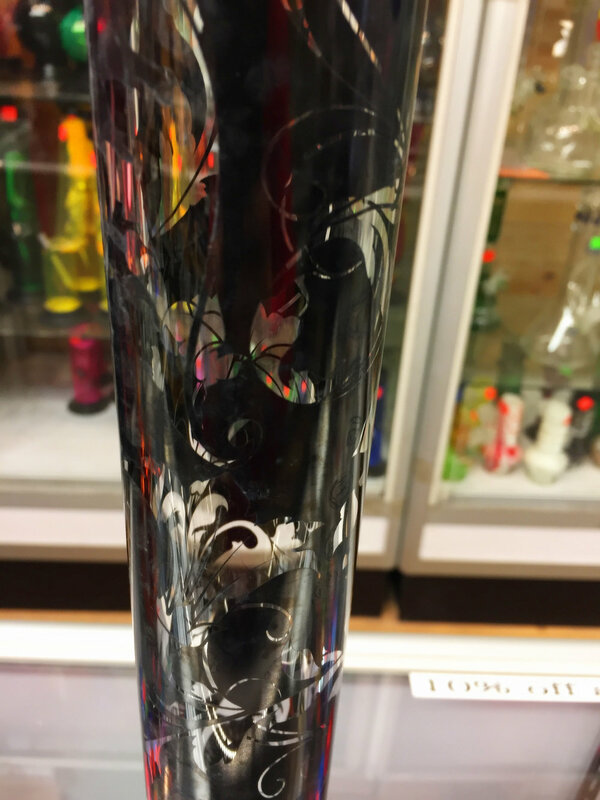 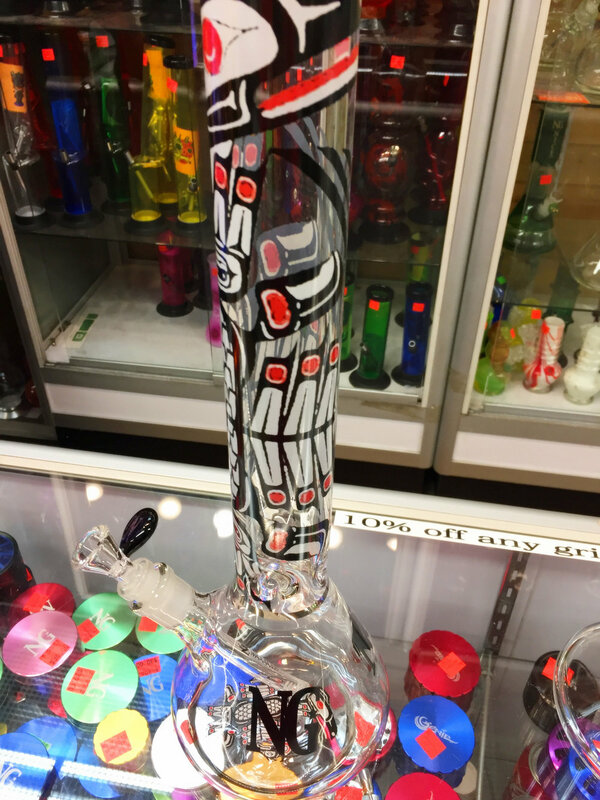 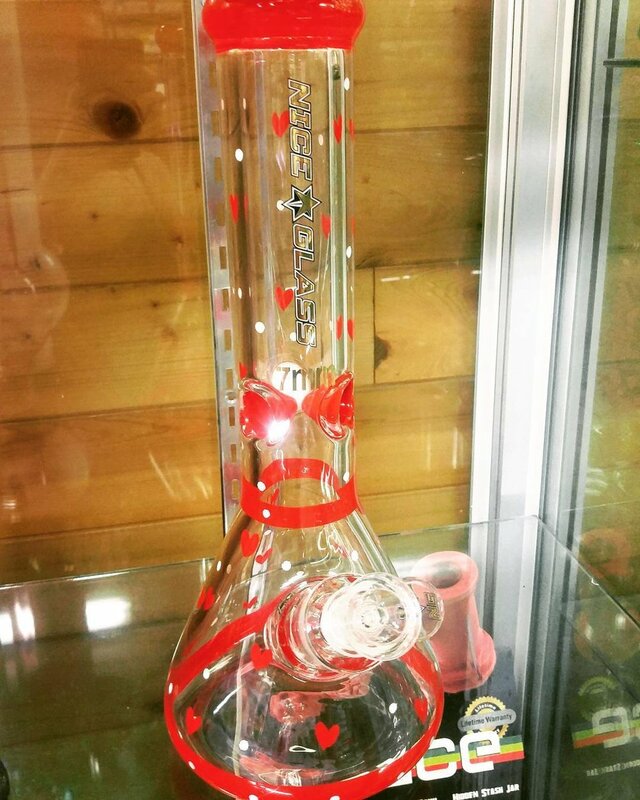 At Dolan Smoking you can choose from our large selections of Bongs, water pipes and pipes. 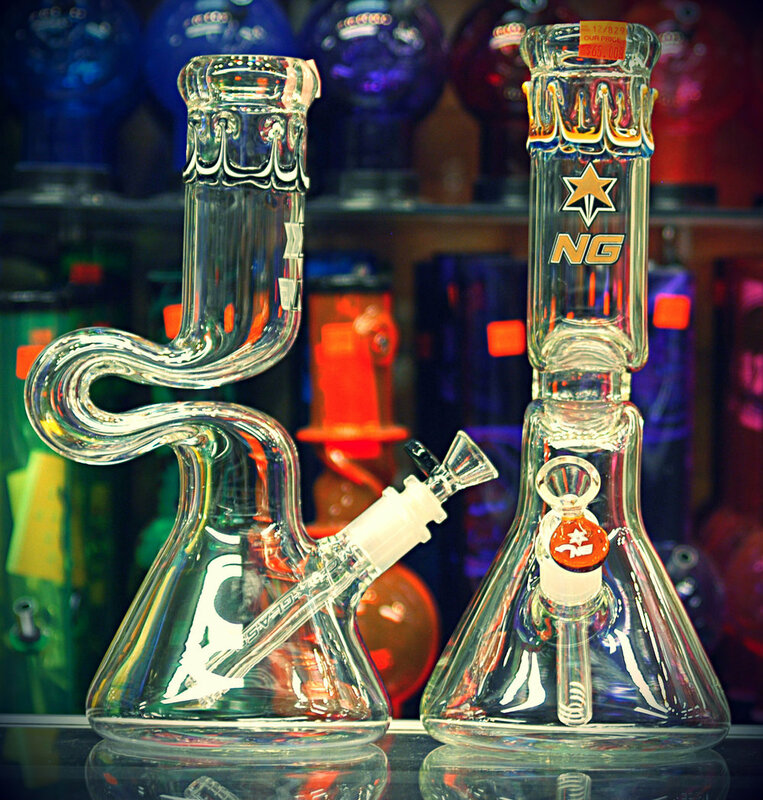 GEAR Premium® Frosted Collection. 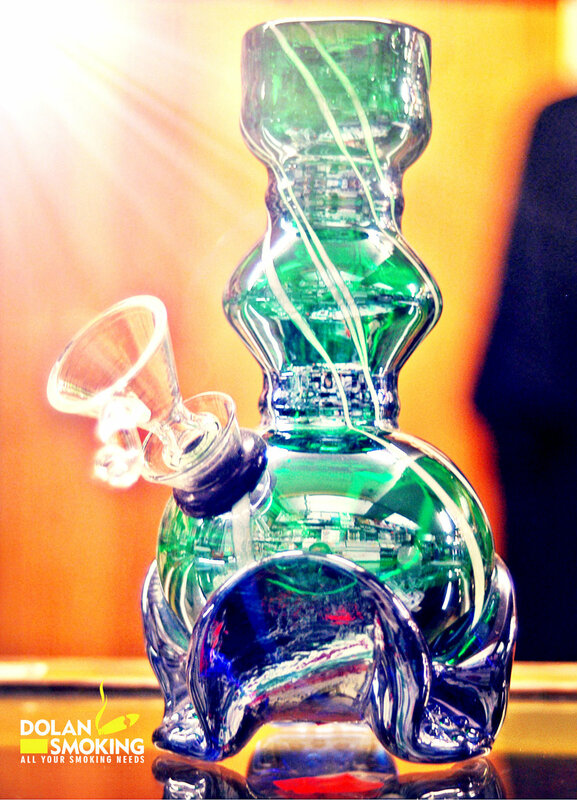 Cool To The Touch.